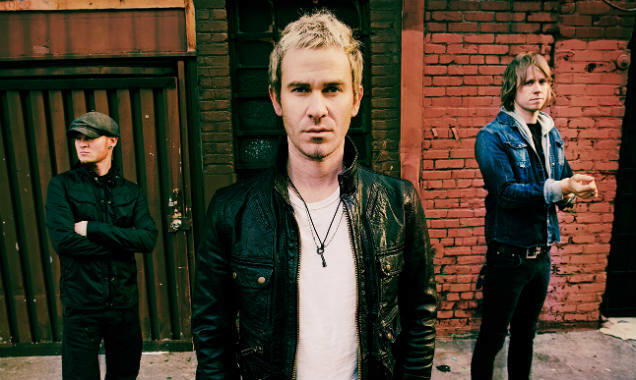 Belonging to the same school of music as Matchbox 20 and Goo Goo Dolls (with whom they are currently on tour), Lifehouse had minor success in the UK in 2001, landing inside the Top 30 singles with "Hanging By A Moment". Though they could not capitalise on this initial interest, the American trio have maintained a fanbase in their homeland and now release their forth album. 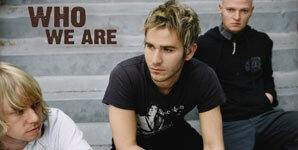 The songs of "Who We Are" can be quite easily split between the rockier and mellower tracks. The title track for example belongs to the former, strolling along pleasantly until the chorus, upon which Jason Wade unleashes roaring vocals with the guitars crank up to match. Opening track, "Disarray", is a statement of intent, building into a song that would inject some energy into a live audience, while lead single "First Time" is a radio-friendly number with hooks aplenty. 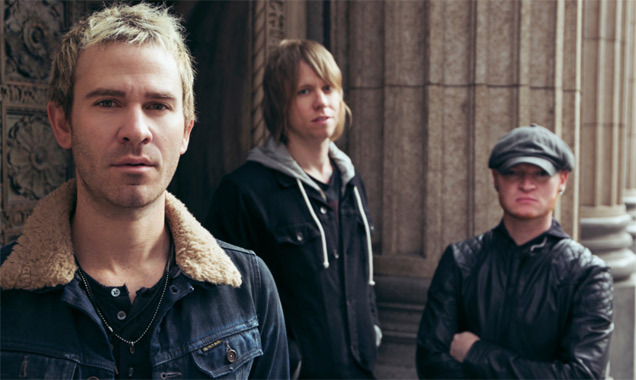 The majority of Wade's writing centres on the subject of love, but "The Joke" is an exception, dealing with much darker issues over choppy punk chords. Equally adept at slower songs, the ballads on this record are amongst the best the band has produced. "Whatever It Takes" is brooding and features a huge chorus, while "Broken" features great string use and takes a tender tone. Wade possesses the ability to convey emotions convincingly by not being overblown in his delivery and this is further proven on the piano-led "Learn You Inside Out". Also capable of a more joyous nature, "Easier To Be" and "Make Me Over" both feature uplifting melodies and sweet in their tails of falling in love. 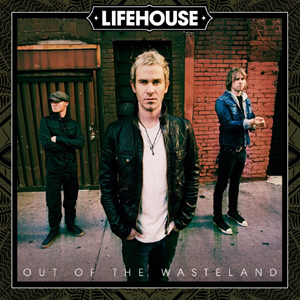 They contribute to an album that is very well balanced and though far from groundbreaking, show that Lifehouse have returned to their consistent best.